Sure we found the right shade and tested a hundred times at the makeup counter to see how good it is. But when we look at the tag price, well... *cringe, and cries inside*. This is why I am sharing one way you can extend the foundation of your dreams when you finally get to take it home. Click Me to watch the tutorial! That's right! 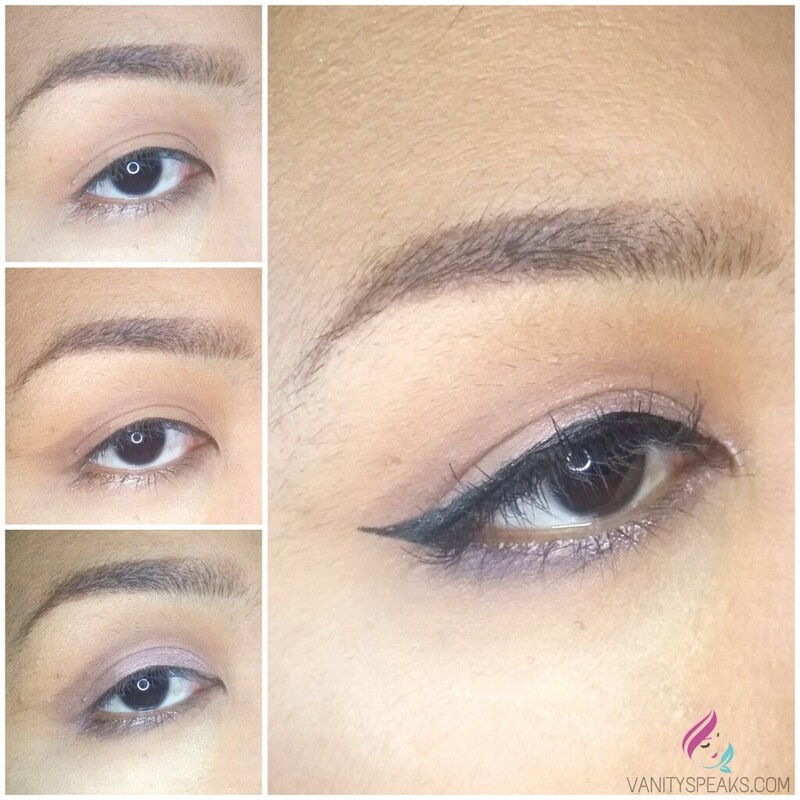 If you are a makeup enthusiast who is working on a budget then this tip can definitely help! Since I use foundation to work everyday, I want to be able to extend the my foundation to more than the usual 3 to 5 months it takes me to go through a 30ml bottle. Specially since one of the best that works well with my skin type (being oily to combination) is a little on the pricier part of the spectrum. So I definitely want to be able to maximize the amount I spent. And I've been using this makeup hack for 2 to 3 years now so I can definitely attest to the wonderful way it works. I've been able to extend a 30ml foundation to a full year since this hack. Follow me on instagram, @whenvanityspeaks, for more makeup tutorials, quick review, tips and hacks. So this is actually an international brand that's readily made available to us through Watsons, in any branch I visit. 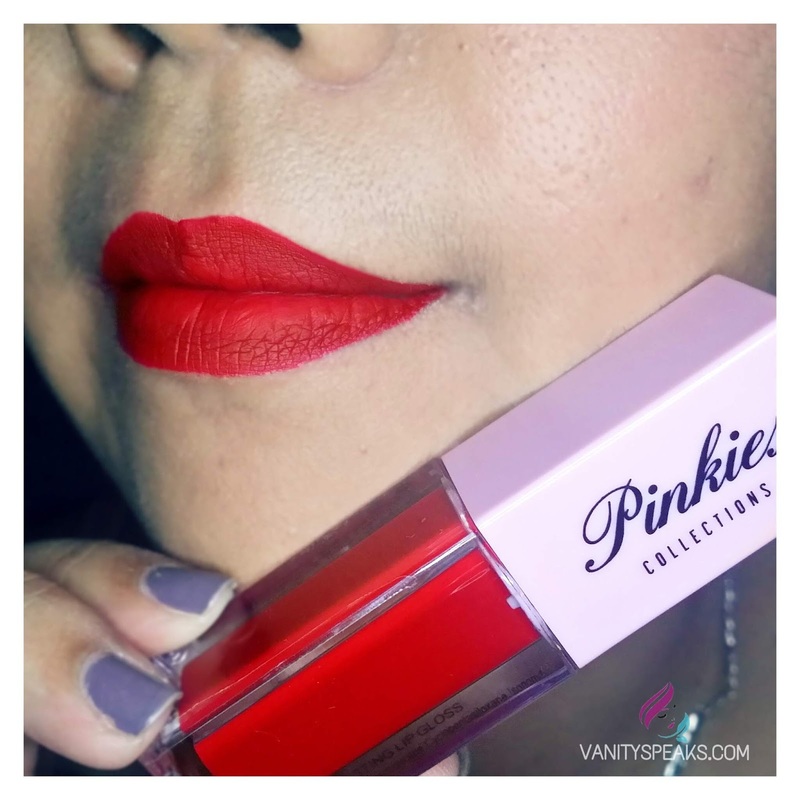 Pinkies Collection is franchised by a Filipino, and products are shipped to the Philippines. 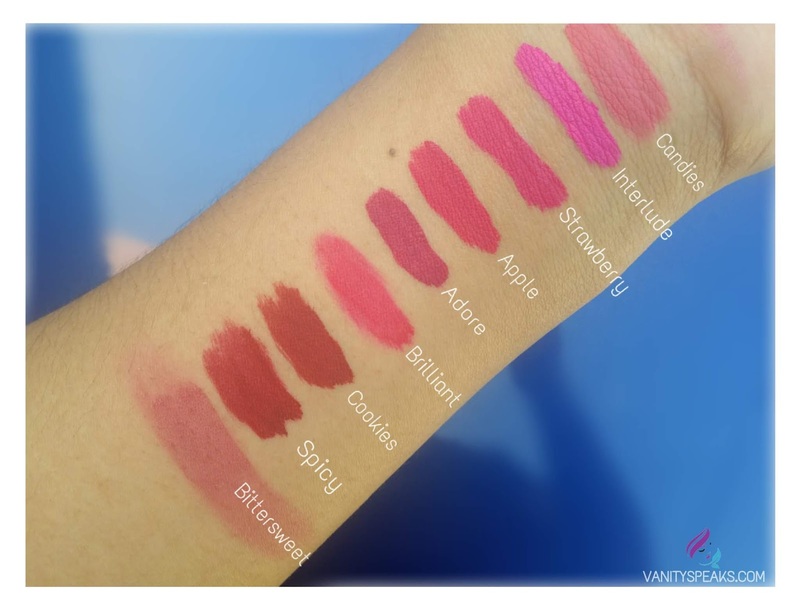 Technically, this brand is a little on the midrange budget since it's not locally made but there are products which are very good investments for us, ladies, who want to get a decent product but won't cost an arm and a leg. My thoughts. Initially, there is still that distinct scent of chemical which the brand failed to hide, and when I drink coffee or any warm beverage, the lipstick melts and transfers very lightly. So there is a need to retouch. The good news, however, is that you can retouch after your 6th or seventh cup (yaaaay~). More good news. It is airy, though not as good as Peripera probably (still cheaper), so it kind of feels like wearing lipbalm. Very, very pigmented. Does not exactly feel like a lipstick. It's transfer and kiss proof until you eat (plus points there). And did I mention it's pigmented? As in a little goes a long way! But the best part is, it's not tacky nor sticky from first layer to next (Woohooo!). Who is the new Miss Universe this 2018? Miss Philippines! 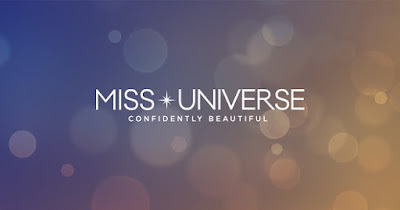 Eyes are now glued to TV sets, monitors and mobile devices to await who will take home the crown in the most prestigious beauty pageant held every year. We are proudly represented by Catriona Gray (@catriona_gray), who is not new to the pageant industry having won the Miss World Phillipines title back in 2016. Excelente Ham Update December 2018! It's Christmas season again, and as tradition dictates, the staple Ham will never be absent from the Noche Buena table of Filipino Families. That said, here we go for the most recent update on one of the infamous places to be this season. 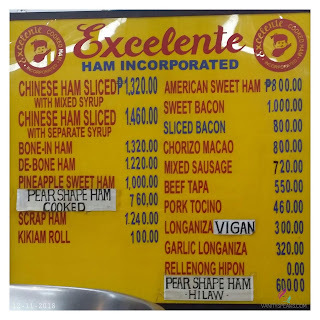 As of December 11, 2018 above are the most up to date prices of the Filipino Favorite. During the first 2 weeks of the month, the buyers aren't all here yet, but there is significant absence of stocks at 7PM which speaks volumes of this hams fame. "We're ready for the upcoming holidays. ", says one of the staff. "Even with the price fluctutation, we do our best to minimize the increase [in prices] balancing this with the rising costs. ", chimed another. 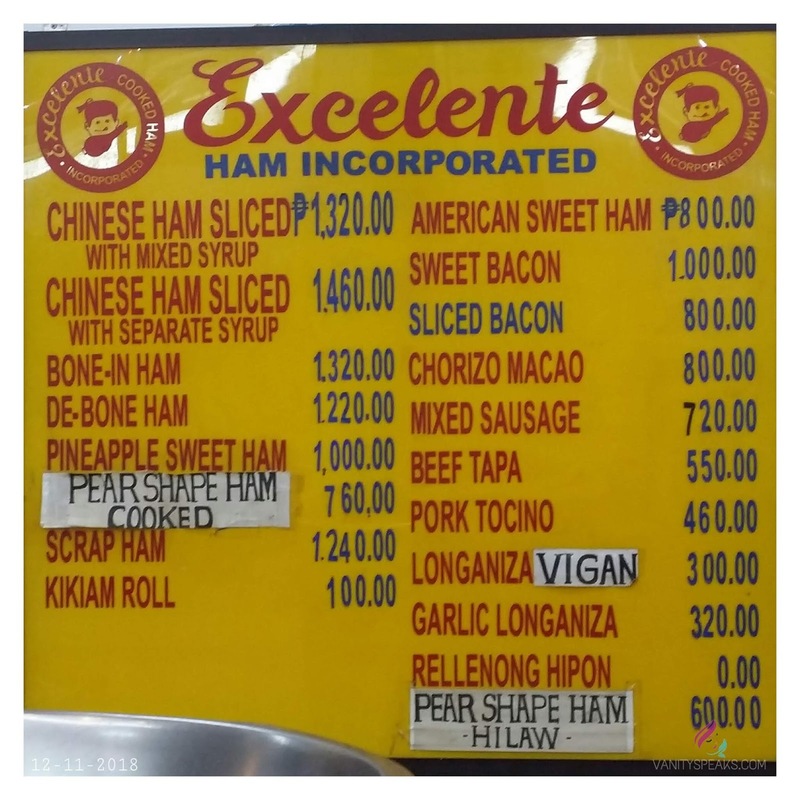 Another of the best sellers, available for retail, are the trimmings of the ham itself can be bought at P1,000 per kilo. 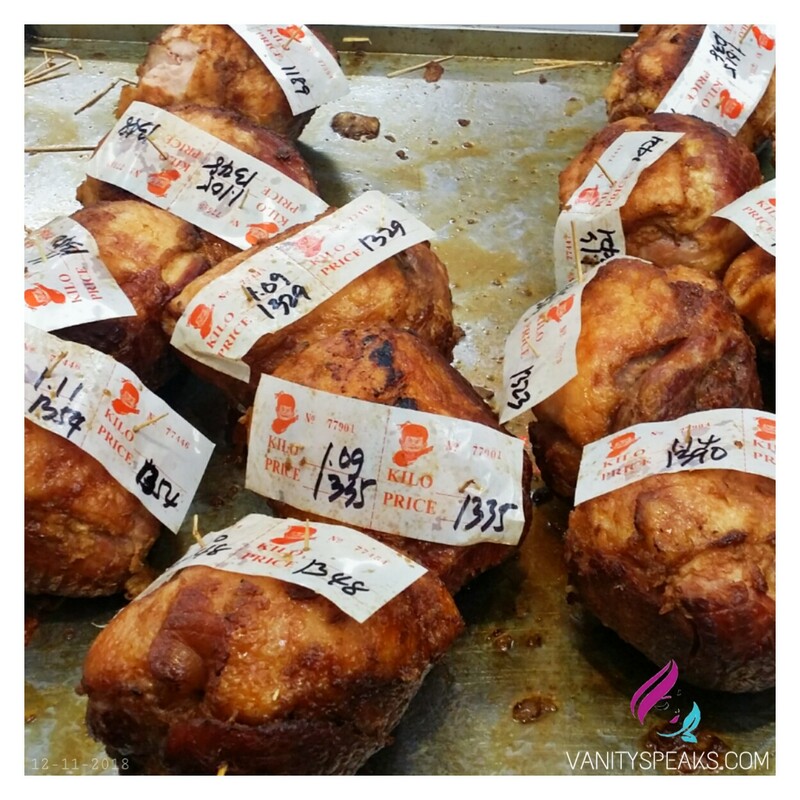 We tried the sweet bacon one and the ham marinated in pineapple sauce at half kilo each. And mmmm... It's worth a comeback! It's Christmas season again! And we all know what that means. Parties to attend to. Reunions to get ready for. Year-end occasions. The list is quite long. Since part of the list means getting ready then let's talk about some looks which you can easily go for specially if you still have work to take care of in the morning. In case you don't have a lot of time to prep then here is one easy yet glam look to go for. I used the Ever Bilena Chocolate Palette and ELF eyeshadow palette to make this look. Careline liquid liner to line with which are all very affordable enough for that once in a while use that won't break the bank. Simple enough look to fit whether day or night events. Let me know in the comments section what themes you are attending soon!